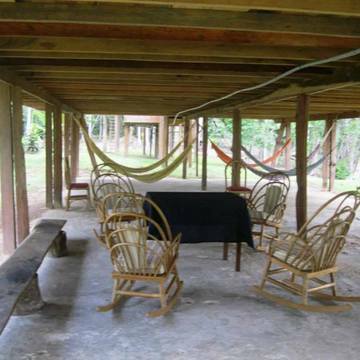 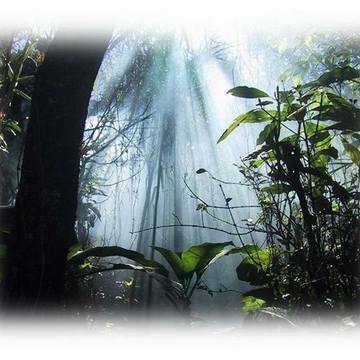 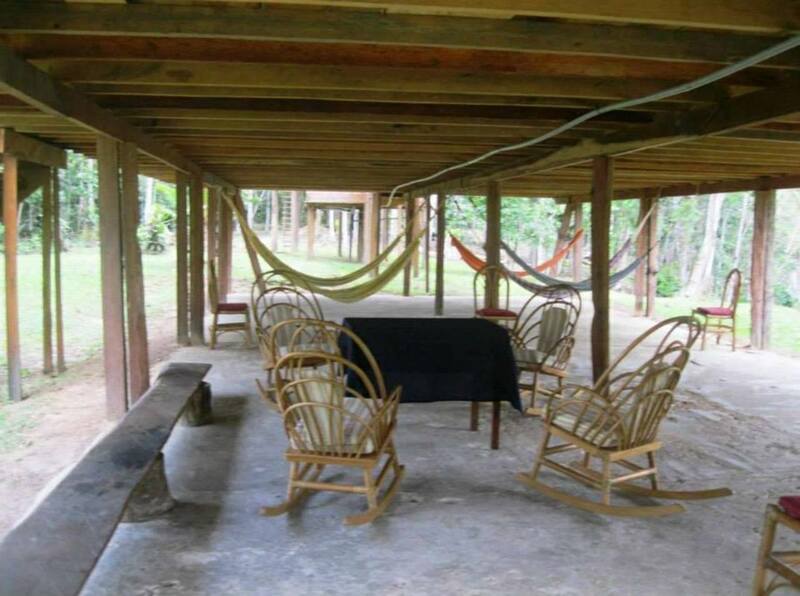 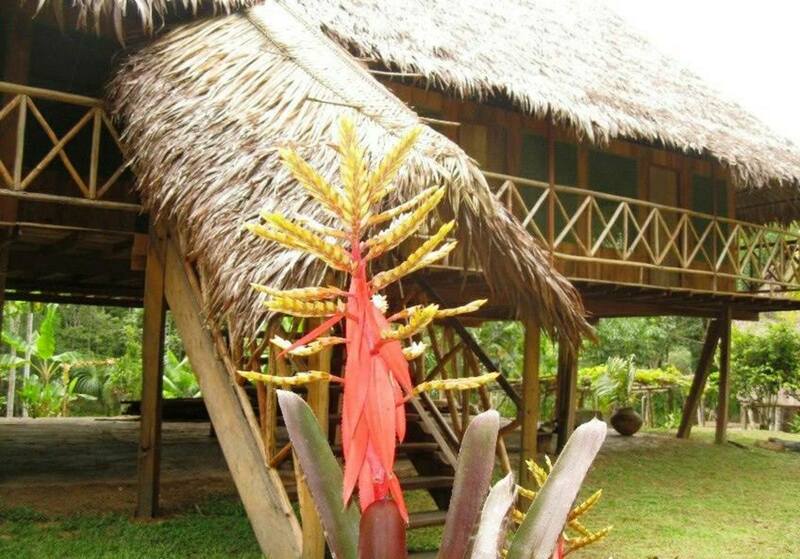 Ayahuasca Healing center near Iquitos Peru. 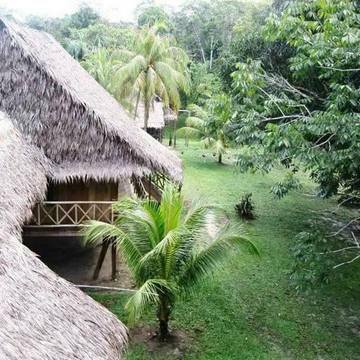 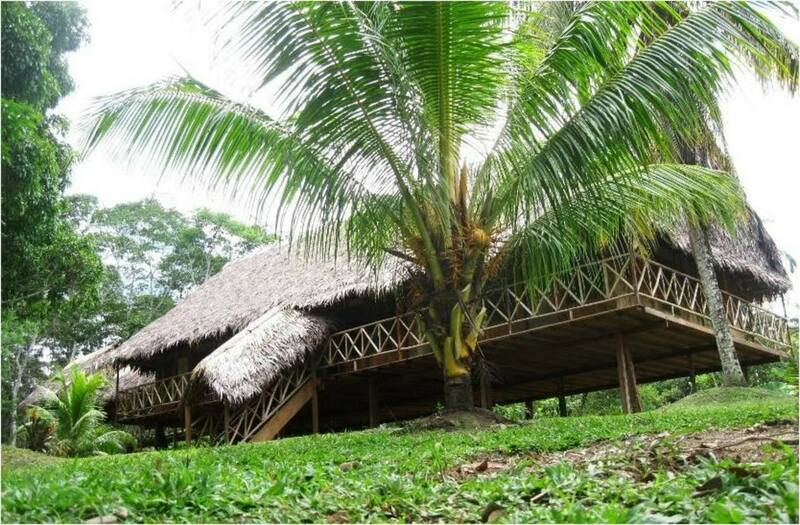 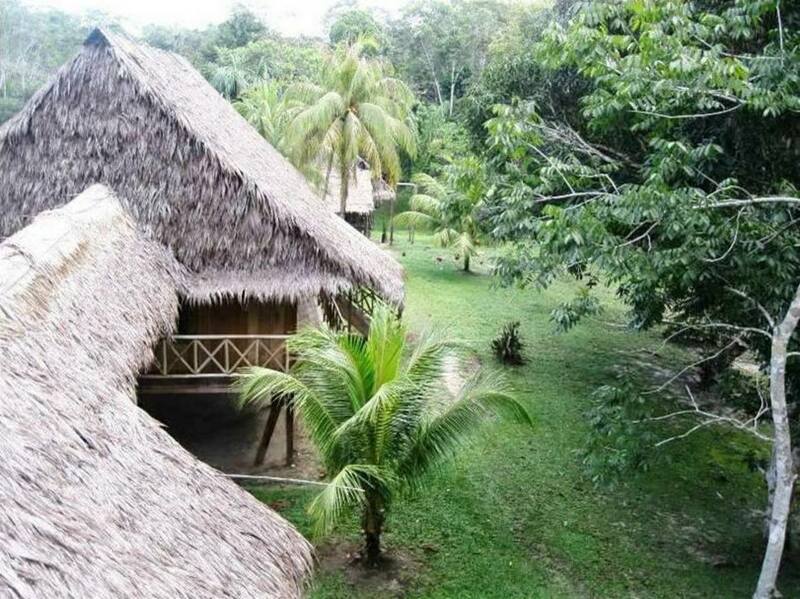 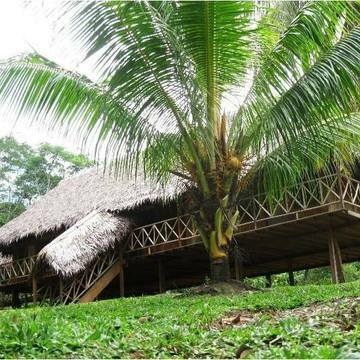 The jungle camp is located about 70 km by boat upper the Amazon River from Iquitos city in south direction, and about 2.2 km walk into the jungle .The camp itself is very basic. 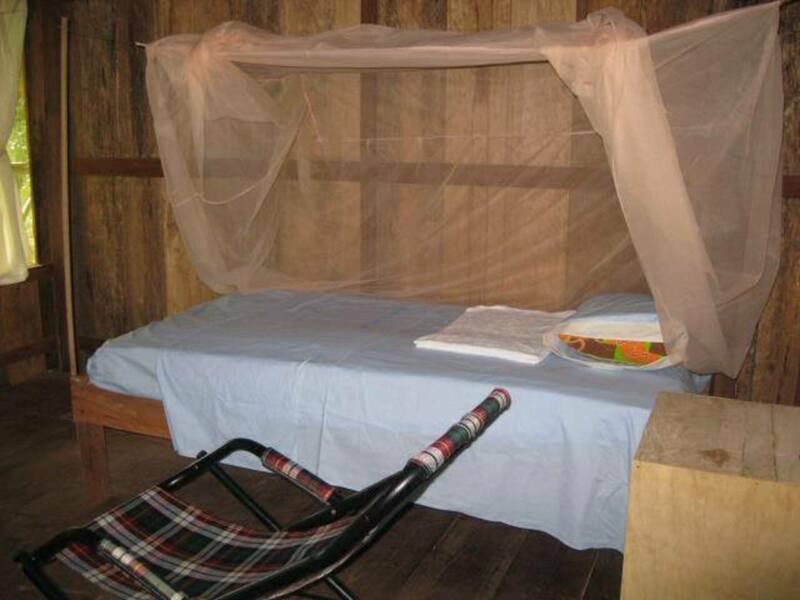 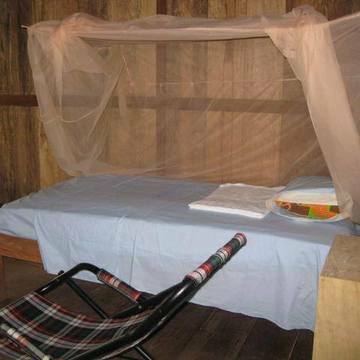 We stay in traditional thatched roof jungle house, two people per room, we sleep in traditional ( and very comfortable) beds under mosquitos nets . 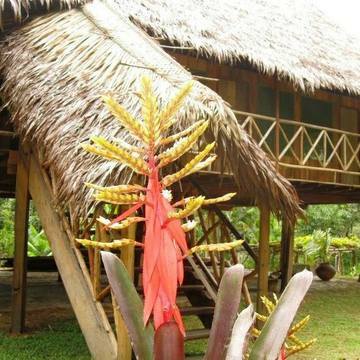 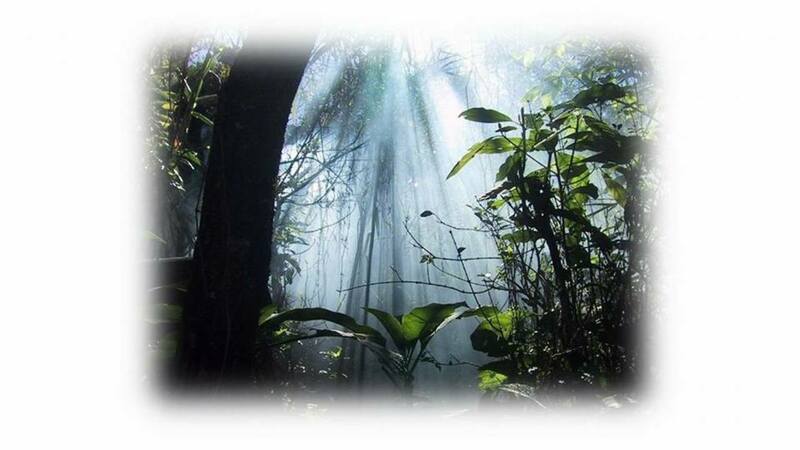 The food is mixture of traditional jungle and North American foods . 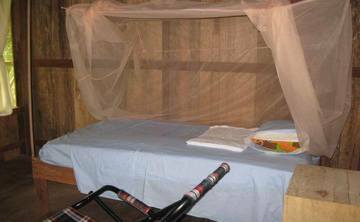 Vegetarian meals are available.